Root3 are a lighting & controls integration specialist. We offer modern LED lighting systems and the most up to date lighting controls solutions for businesses of any size and complexity. We work with all types & sizes of businesses across many sectors and are pleased to be chosen as a Carbon Trust Accredited Supplier for our track record in designing and delivering high quality lighting solutions. Root3 offers a unique service to our customers, we will visit your premises, record your existing lighting and light levels and then put forward a business case for an LED lighting system to help save you money and reduce your energy usage. 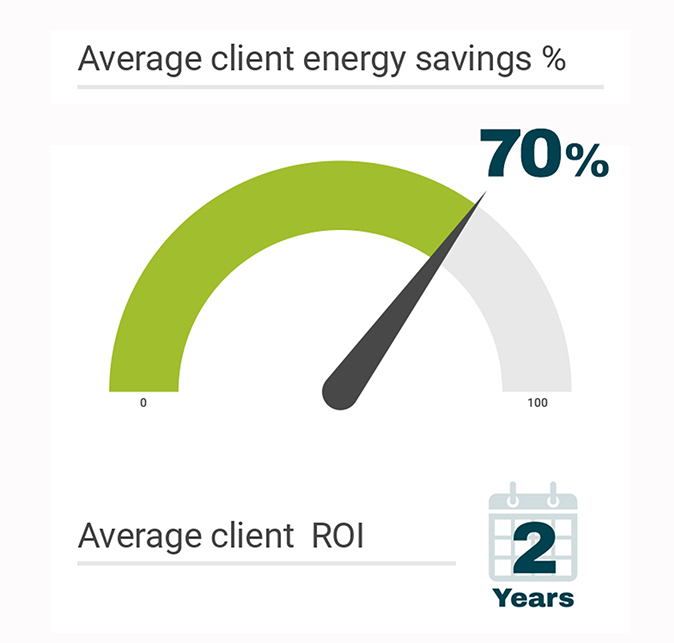 Once a lighting solution has been designed we calculate the extra benefits in terms of return on investments can be produced by adding daylight harvesting and presence detection (PIR) into the project. Our IOT based lighting control systems can be deployed as a ful new system into a building or retro fitted into an existing lighting control systems as an upgrade. We only buy direct from some of the best lighting factories located in the UK and specify all the components in our manufactured products so that we can be confident in offering top quality finished LED light fittings that are built to last. We cover sectors such as industrial & warehousing, office & commercial, retail, education, hospitality and sports & leisure. Our latest LED lighting combined with our state of the art connected light “Smart” systems can offer building occupiers huge energy savings, superior control & management, remote building monitoring and remote emergency light testing. The opportunities are endless.